Nadine came to the Center in 2011 with almost 30 years of experience and a Certification as an Activity Director. 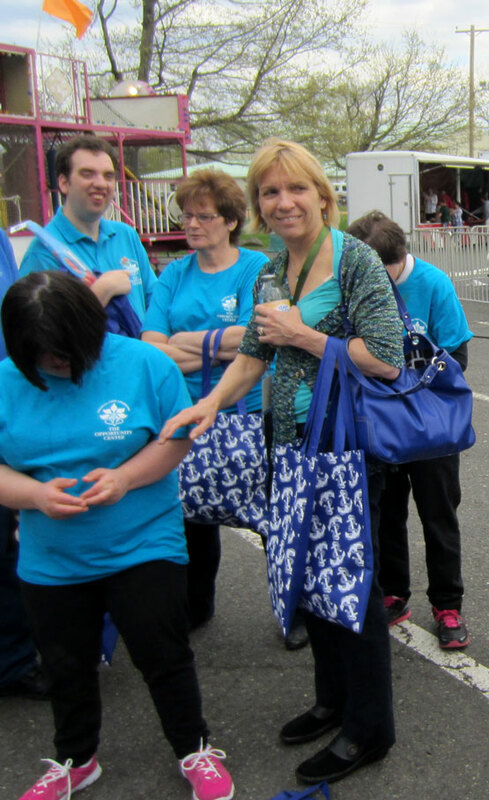 After earning her degree in Gerontology and Art Therapy at St. Thomas Aquinas College, Nadine worked with various day programs including ARC, the Jewish Home Adult Daycare Center, the Bergen YJCC and most recently with the Gallen Medical Adult Day Center, as Recreation Director. Nadine’s diverse experience has helped the Opportunity Center to further enrich what was already a varied and successful program.